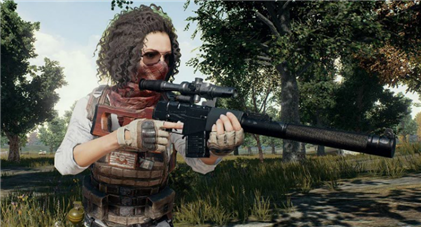 The VSS sniper rifle is a special sniper rifle, also known as Vintorez (“thread cutter”), a microsonic sniper rifle developed by the former Soviet Union. In addition to the silencer, it also comes with a special 4x lens. And in the case of the same silencer, the VSS sound is lighter than the normal rifle silencer, killing people invisible. It is a weapon that is specially used to assassinate sneak attack! (The premise is that you have to see you in the absence of others, and you just see someone else’s situation ~), VSS in addition to semi-automatic single shooting, you can also switch fully automatic mode. However, it has a small magazine capacity, and it is very necessary to expand the cartridge to be assembled. Moreover, the VSS’s ballistics is difficult to grasp. To play the gun well, it needs to be practiced. That VSS is in the game How does it perform? What kind of gun is it? How to get it? How to assemble? VSS serves as a self Sniper guns with silencers and high-powered mirrors can be used to ambush enemies both in the jungles and in the corners of the city. In particular, fog and rain can produce unexpected results. It uses 9mm bullets. Although the damage is not high, it can also kill the enemy with multiple hits in the attack. Immediately afterwards, he changed positions and continued to lurk. This reminds me of Li Bai’s “Swordsmanship” in which “10 kills one person and stays aloft; and he goes to hide his body and name.” Perhaps the VSS represents the LYB where the legendary dragon has not seen the tail! VSS’s muzzle velocity is very slow. 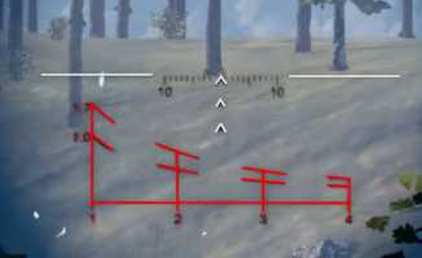 A goal of 300 meters will take only one second to reach, so hitting a target other than 100 meters is harder to hit, so When using VSS, try not to be too distant for the enemy. 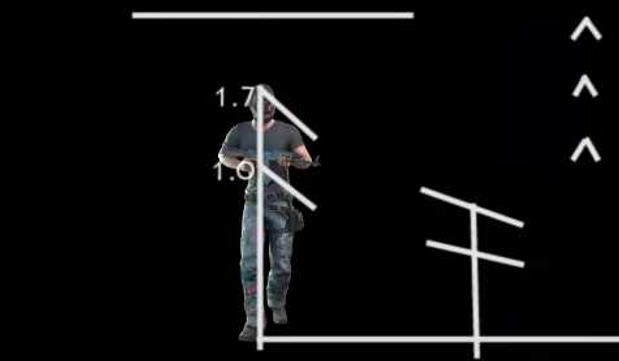 If you are moving enemies, you have to consider the advance amount of the shooting target. If face to face with the enemy, VSS is not as good as a submachine gun or rifle, but in a foggy environment, VSS can have a very big role. In the game, we can obtain VSS by searching for buildings and picking up bags. The difficulty is not as high as that of other sniper rifles. Refresh rate is close. In the assembly, the VSS needs less, remove the built-in muffler and 4 times the mirror, you can assemble the trestle plate (reduce the recoil, shaking effect), quickly expand the magazine clip (increase the loading speed and magazine capacity). The most important point of VSS is that it comes with a 4x lens that is different from the normal 4x lens. The scale on the mirror is much more complicated. How can you see this scale? The above figure shows VSS The zoom lens is composed of two parts. The area of ​​the red line is called the distance reference system. The linear part corresponds to 100 meters, 200 meters, 300 meters and 400 meters. The curve part is the height of the corresponding character. The two curves are standing and The height of your knees. One hundred meters away The standing enemy can fill this square exactly, so use the top of the first triangle as a quasi-center for the one-hundred-meter enemy. Since this gun is a subsonic weapon, you can see the bullet shooting in a parabolic shape. But don’t worry, as long as you calibrate the direction, the bullet will hit the enemy. The introduction of VSS has come to an end. If you think this gun is a good fit for LYB, you may wish to put it in the “PUBG Mobile: Stimulus Battlefield.” “Try more!